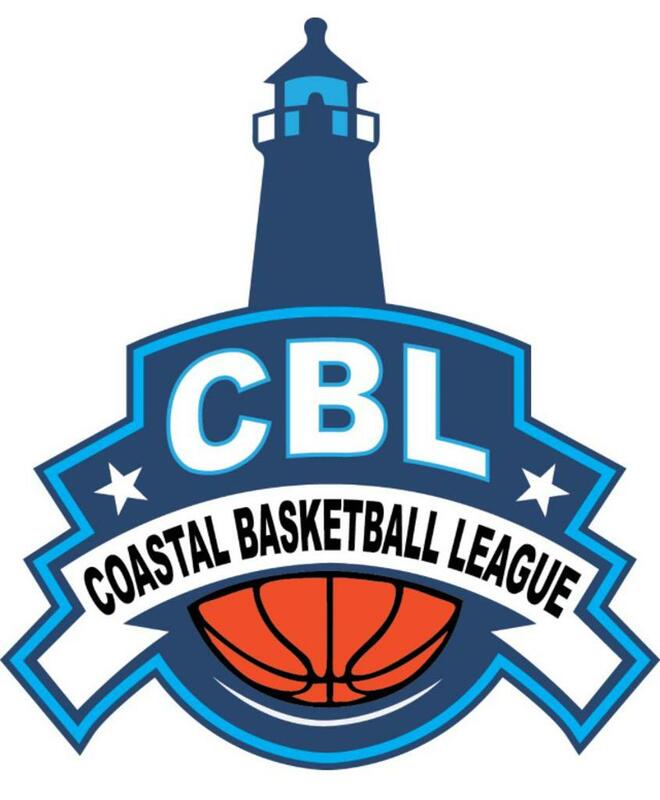 Coastal Basketball League is a youth basketball program located on Cape Cod in Falmouth, MA. Our goal is to provide a quality league that is convenient for administrators, coaches and parents alike. We want every child to have the best opportunity towards advancing their game through play. · Games played December 2 to March 10 (8 regular season games playoffs and consolation games. All teams get 10 games). *discounts for multiple teams from one organization, please email info@croartsports.com before registering your teams. · Games will be two 20-minute halves running time. · Teams will play in 8 regular season games plus playoffs. · All games at same location each week. · Certified officials and scorekeeper each game. · Two side by side HS regulation hardwood courts. Custom Under Armour Uniforms can be purchased at an additional $75/player. Uniforms must be ordered and paid for by November 1st. When registering your team please describe how competitive your team is based on our competition levels. Our goal is to have teams balanced for play.